There is a certain degree of freedom that comes with using a wireless mobile Bluetooth headset. You can use it inside and outside working environments. 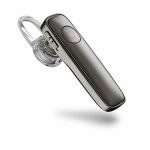 It gives a sense of comfort, although not all are the same, which is why it is important to know in details everything about a mobile Bluetooth headset before getting one. 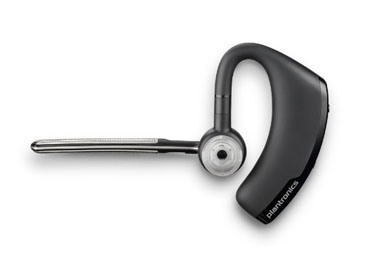 Plantronics however have been in the market for a long time, and have never failed in delivering top quality products. We have two Plantronics headsets we would be reviewing so you can compare and make the right choice when you decide to purchase either. Plantronics really did an amazing job on this product. It is very convenient and easy to use. The headset has a responsive smart sensor that alerts you when a call comes in, plus it automatically answers the call immediately the headset is placed on your ears. It has the option of syncing with your contacts as well, and would be able to notify you of the name of the caller, and with the voice command you can either choose to say “answer” or “ignore”. A quality headset should be able to ensure that the noise in your surrounding is brought to a minimal level. 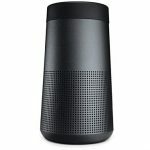 Voyager edge is noise cancelling enhanced, plus it also has three tuned microphone that would help modify your voice so you can be heard properly by the caller. Voyager edge doesn’t give any feel of discomfort after wearing it for a long period. Also, because it is lightweight you can easily wear it for as long as you want. Plus, it has three optional sizes, large, medium, and small to comfortably choose which is secure and cosy for you. With this product you can be sure to find your mobile device or any other of your smart device anywhere it is hiding. It automatically sends a tone, so you can easily locate it. Furthermore, it comes with a portable charging case that extends your talk time to 10 hours minus the unit’s six hours, making it a total of 16 hours talk time. Voyager legend is a little similar with the Voyager edge, but there are still some slight differences. 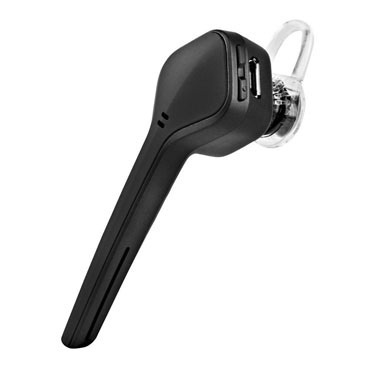 It is undoubtedly the first smart Bluetooth headset. This headset is designed to withstand a great deal of moisture, and even you can walk under the rain using it, this is because of its nano-coating. Everyone needs a headset that is reliable, and get can allow you get things done easily. By pressing the call button, you can interact with Siri, Google now or Cortana. The smart sensor technology allows you answer a call without a click as long as the headset is already in your ears. Voyager legend can direct all your calls to your mobile device or headset. Also, it has multi-microphones that reduces noise from your surroundings, and optimizes your voice. It connects you to any of your smart device to ensure that there is no break in connection, no matter where you are. 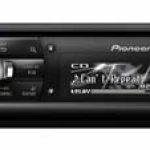 In addition to all that it has the A2DP Bluetooth that allows you stream GPS directions, music and a variety of audios. 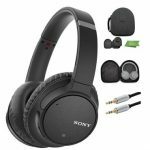 Both products are almost the same, but if you want a headset with a newer Bluetooth version and longer talk time then, you can go for the Voyager Legend, and if you are not so much of a heavy user you can opt for the Voyager Edge. 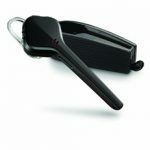 Click here to purchase Plantronics Voyager Edge on Amazon.com! 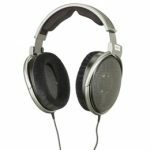 Click here to purchase Plantronics Voyager Legend on Amazon.com!